As you might know, ModDB is the largest community site for mods around the world. 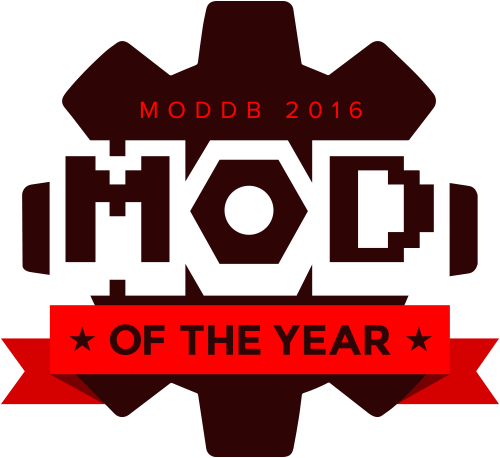 Every year, the community gets to vote for their favourite mods and the winner is pronounced Mod of the Year. In 2010 FH2 won the competition and has received honourable mentions every other year since then. Thanks you your votes so far, FH2 has once again made it into the Top 100 mods of 2016. Why not drop by and give us a vote and take a look at some of the other fantastic mods that ModDB have listed?